Windows and DOS secondary monitor support routines. Source Code INCLUDED. screen once you get to the bottom. C++ so that I can access fstream.h and simplify the file i/o. MONO.MAK -> Borland Make file for MONODOS, MONODLL and MONOWIN. and variables using a format specifier. MONODOS.H -> Header file for MONODOS.C. MONOS/L.LIB -> Borland small and large link librarys. 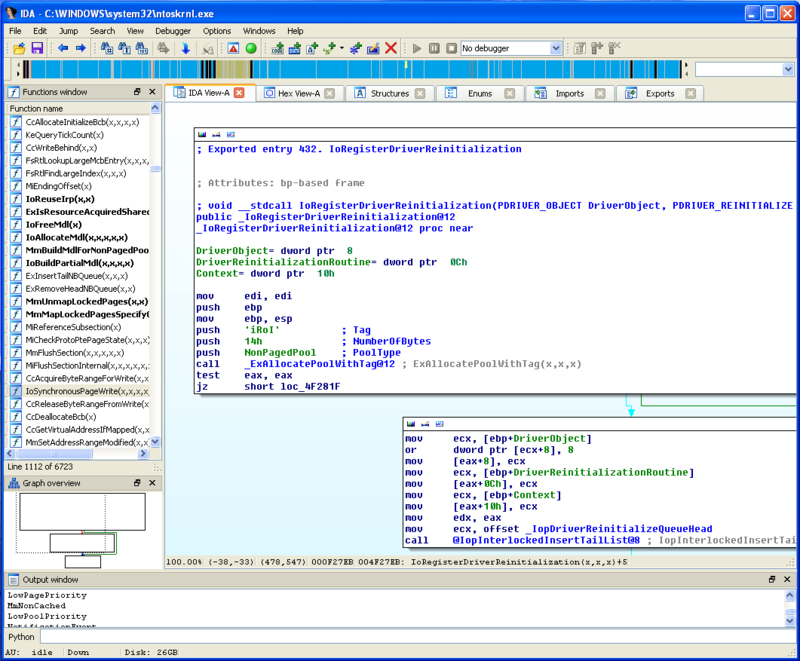 MONODLL.CPP -> This is a Windows DLL that supports only strings. MONODLL.H -> Header file for MONODLL.C. MONODLL.DEF -> Definition file for the DLL. MONODLL.DLL -> Windows 3.0 DLL. MONOWIN.H -> Header file for MONOWIN.C. MONOWINS/L.LIB -> Borland small and large link librarys. MDA.CLS -> Actor class support for MONODLL.C. method and point to the directory where you place the DLL. MDA class has not been tested in Actor 4.0. Good luck. I hope you find these routines as valuable as I do. Feel free to send me comments or suggestions.